Santiago city established by Pedro De Valdivia who He is a spanish in 1541. You can start walking to city from San Cristobal hill. Santiago city is a height of 10 meters at sea level, It covered with mountains. Too San Cristobal hill is higher 400 meters from city. You can go out to here with systems of finikuler. Then, you can take a photograph view of city from hill. This is most beatiful place which you can looking around Santiago. When you go from Santiago airport to city center, You can see tin houses. When you are going to be sorry, youreach city center and ever where really good and amazing buildings. The Rio Maphoco river is passing middle city. The river passing quite cloudy and muddy. There are single storey houses in garden to one side of the river.The people are not choose high building because becames frequent earthquakes in city and around city. However, even so there are same building in city. Lastly, There are many buildings another side of river and Santiago not find cities of Europa. 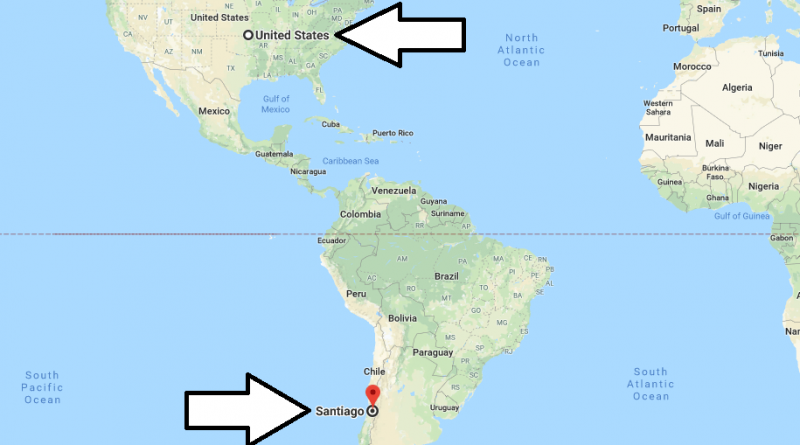 Why is it called Chile? What is the most popular food in Chile? What is Chile’s most famous for? Which country in South America has two capital cities? thx . is this useful?